We are able to represent West Australian, overseas and interstate clients in all courts and tribunals throughout Australia, including the Supreme Court, Family Court, District Court, Magistrate’s Court and State Administrative Tribunal of Western Australia. 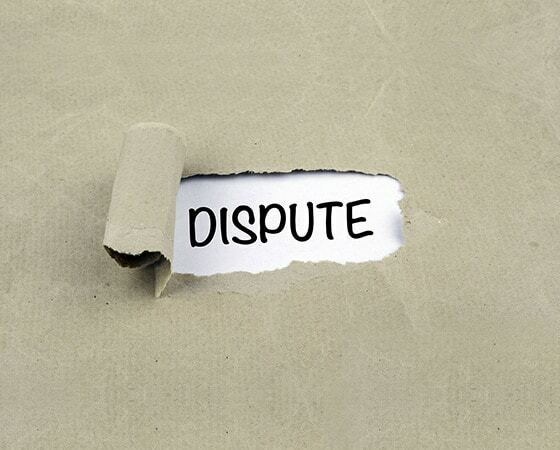 Our Perth litigation lawyers regularly engage in dispute resolution processes, including mediation, as a means of pursuing settlement of disputes outside of the traditional court process. We act for private individuals, shareholders, directors, trustees, insurers, liquidators, receivers/managers and other professionals. We also accept instructions from other legal professionals based overseas and interstate, to act as their agents in Western Australia.